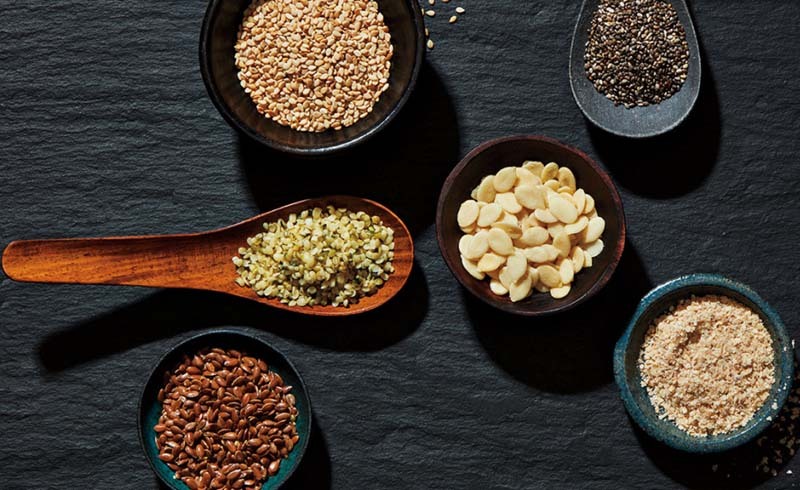 These seeds are rich in hormone-like substances called lignans, which have been found to help slow the progression of certain cancers, including prostate cancer. They may also help reduce blood pressure. 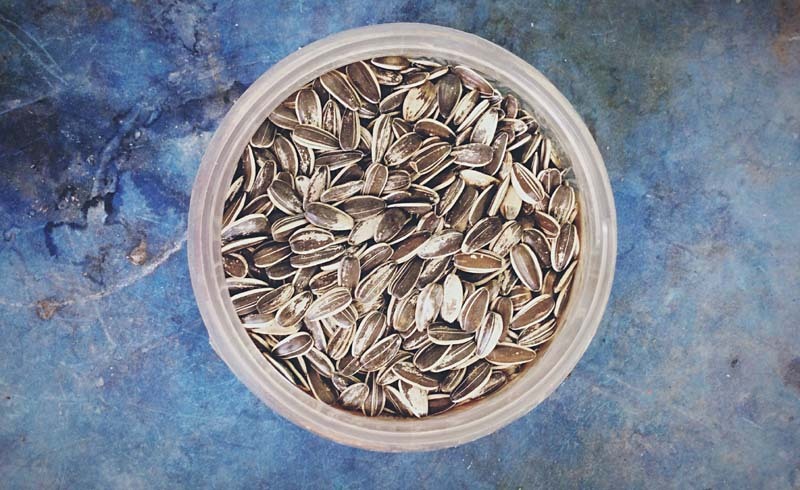 The seeds are encased in a shell that’s hard for the body to break down, so try milled flaxseed instead. One tablespoon can take the place of an egg when you’re baking, or add a heaping spoonful to your morning smoothie. Hemp seeds are exceptionally rich in two essential fatty acids that are known to have heart-protecting benefits. Plus, they contain all 20 amino acids, making them a complete vegetarian protein source. Toss them into your smoothies or atop oatmeal. 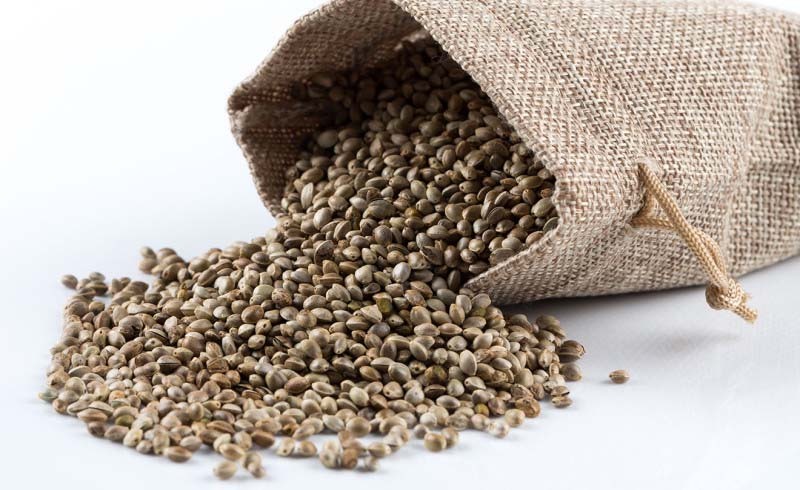 You can also try hempseed oil, which has similar nutritional benefits to the seed. Drizzle the mild, nutty oil over salads or pastas, but don’t use it as cooking oil since it has a low smoke point. 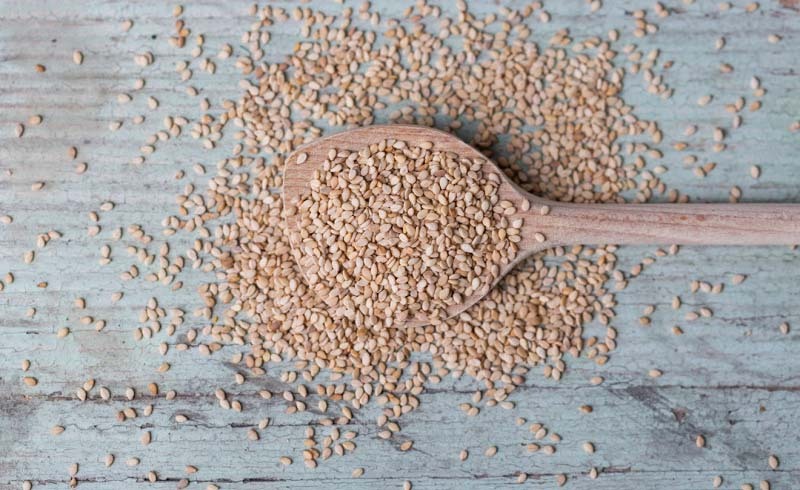 Multiple studies have shown that sesame seeds—whether whole or ground, or as an oil—can reduce blood pressure and cholesterol when consumed regularly. 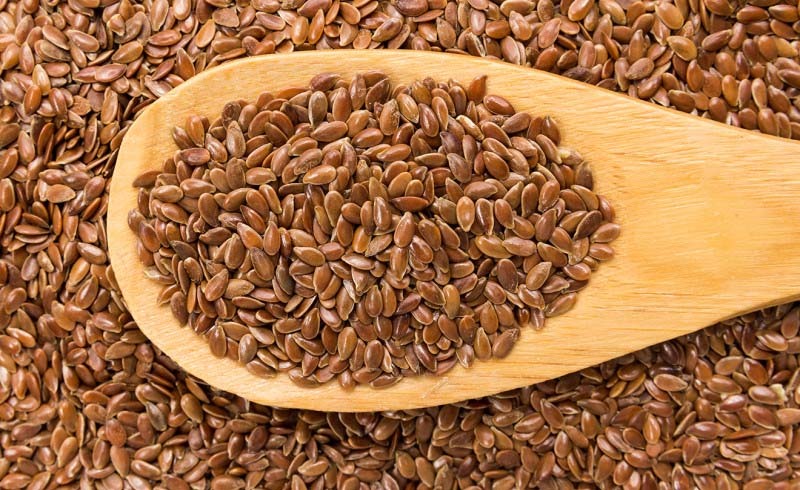 It’s likely due to sesamin, a lignan in the seed that has been found to have heart-protective benefits. For an easy way to work sesame seeds into your diet, spread tahini (a ground sesame paste) instead of peanut butter on toast, or go to town on some veggies and hummus—the dip contains the seedy stuff. A two-tablespoon serving provides 10 grams of soluble fiber—the kind that slows digestion and makes you feel fuller longer—at a mere 140 calories. 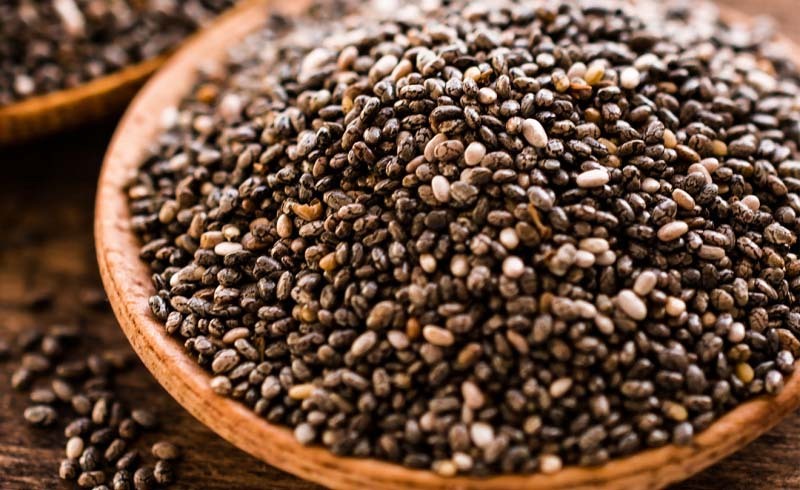 Chia also has a healthy dose of magnesium and protein, which is important for muscle building and metabollism. Add seeds to salad dressing or toss them with steamed veggies for extra crunch. Steep them in low-fat coconutmilk until they puff up, then drizzle with agave or maple syrup for a dairy- and gluten-free dessert. Keep an eye out for chia seed bread, which can also can help stave off hunger. 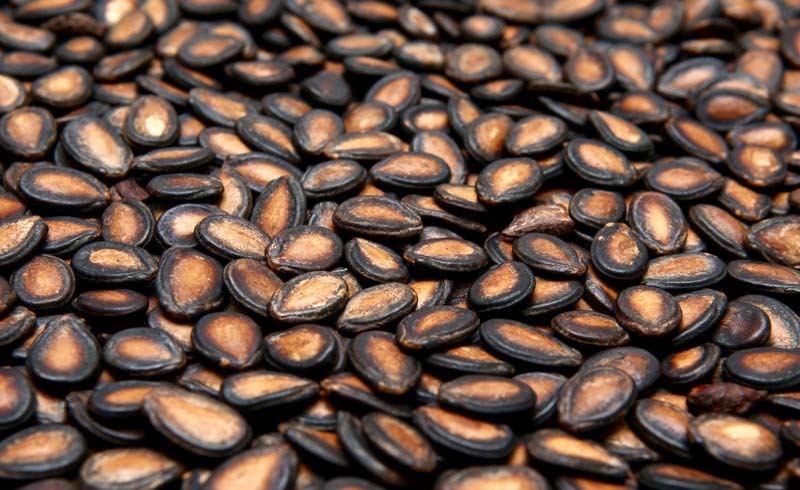 A traditional snack in Arab and Asian cultures, half a cup of roasted watermelon seeds—which are white—contains 15 grams of protein, similar to a two-ounce serving of chicken or beef. In addition to muscle-building protein, watermelon seeds are rich in the amino acid arginine, which regulates blood pressure. They can be bought roasted and prepackaged (we like Go Raw) at most health food stores. Or try watermelon seed butter: At around 160 calories per two tablespoons, it’s slightly less caloric than peanut butter. 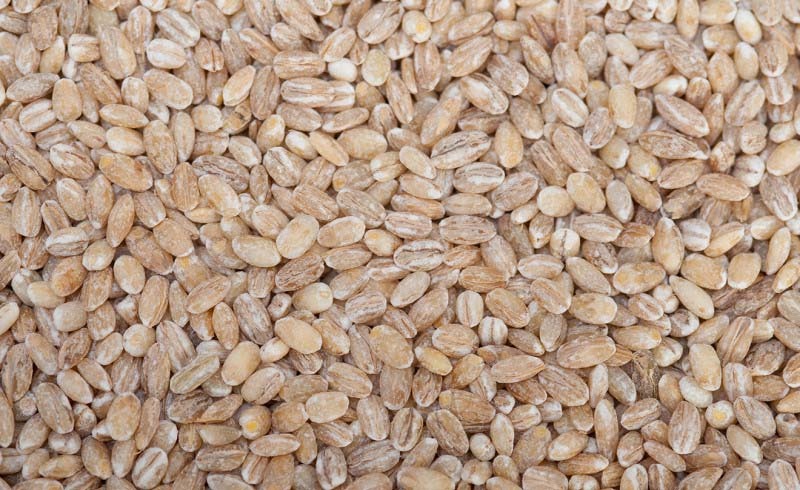 A nutrient-dense part of the wheat kernel, wheat germ is associated with improved tissue and organ health. It also contains Vitamin E, which can help prevent oxidative stress and may bolster the cells of major organs, including skin and kidneys. In addition, wheat germ has been linked with lower cholesterol. Find it at the grocery store near the hot cereal. Add a tablespoon to a smoothie bowl, or use it as a partial substitue for breadcrumbs in recipes like meatballs and eggplant Parmesan.